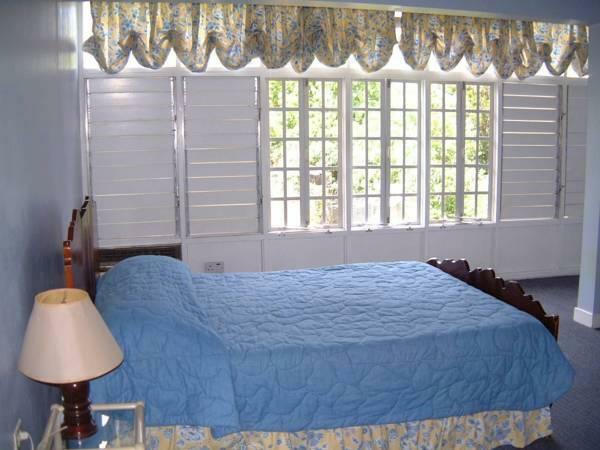 ﻿ Best Price on The Gardens in Kingston + Reviews! The Gardens is a pleasant housing complex in the Liguanea district, 325 ft from the Sovereign Shopping Center. It features an outdoor pool and comfortable houses with free Wi-Fi and garden views. These spacious, air-conditioned houses have 2 bedrooms and 2 bathrooms. Each has a lounge-diner with a sofa and cable TV and a complete kitchen with a microwave, oven, stove and coffee machine. There are various bars, restaurants and shops within a 5-minute walk and the US Embassy is a 10-minute walk away. Lively New Kingston is just over 1 mile away. The complex is just a 15-minute walk from the Bob Marley Museum and just over 1 mile from the Hope Botanical Gardens and Zoo. The center of the city is 3 miles and Sabina Park Cricket Ground is 3.5 miles away. The Gardens provide free parking and are a 20-minute drive from Norman Manley International Airport.